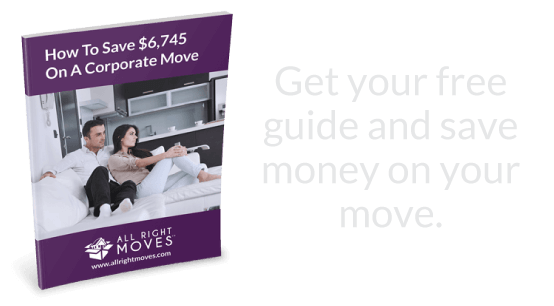 All Right Moves™ takes pride in offering its relocation clients the best of home services. This is accomplished by relying on an extensive network of Organizing and Productivity Professionals. On this page we publish interviews featuring our very best professional partners. 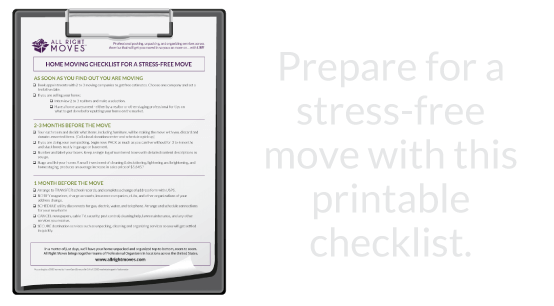 Come here to get productivity tips and to read about NAPO© Professional Organizers around the country that contribute to making your move experience great! At home or at work, even I am not working with a paid cast of thousands. Do Your Thoughts Need Organizing?